One of our general contractors who we work with often called us about a client he had in South Philadelphia that was buying a house and remodeling some rooms. When we arrived on job site we came across some major problems. 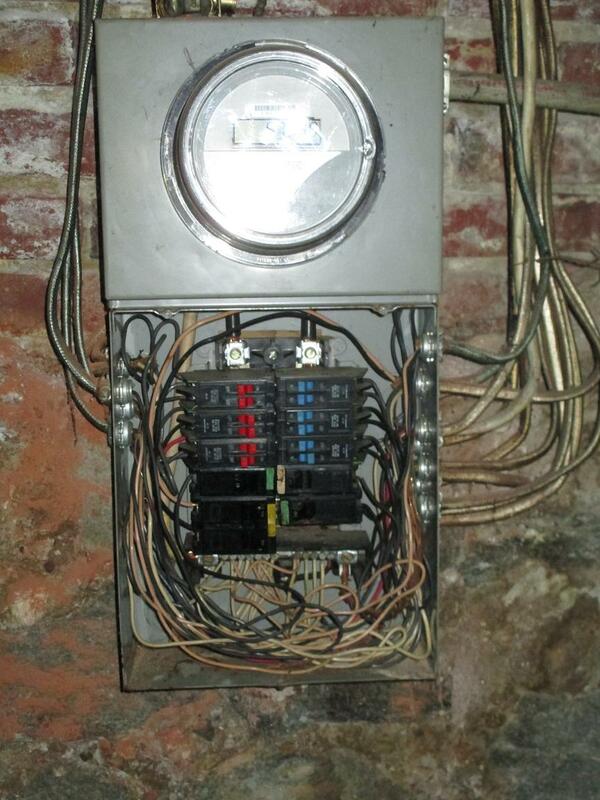 His main electrical service was undersized and service cable severely frayed. 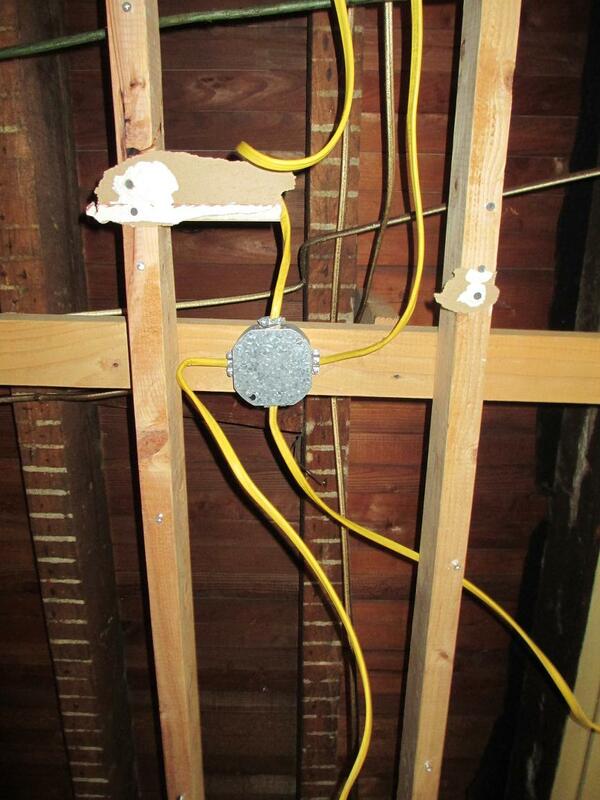 When the contractor took down a couple ceilings we found junction boxes in them which is against electrical code. 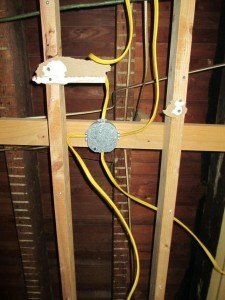 The wiring throughout the house was outdated and we had to recommend a complete rewire. 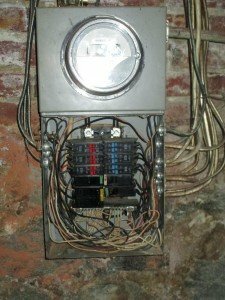 Here are a couple of pictures of what we found in this house. Future articles will follow as we progress through the project. 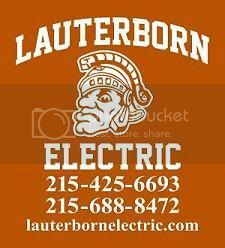 Contact your licensed electrician Lauterborn electric for a free estimate if you are planning any renovations.